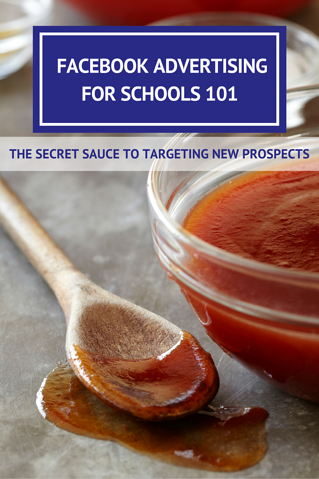 Ready to attract more prospects to your school website? We’ll help you understand the secret to effective and cost efficient Facebook Ads. Facebook Advertising can be very confusing. Navigating the advertising maze alone can be daunting, and without a clear-cut instruction manual or how-to guide, the learning curve can be steep. While there are many online channels that you may want to consider for paid ads, Facebook Ads can be a good way to reach a very specific target audience and speed up the creation of your prospective parent database.